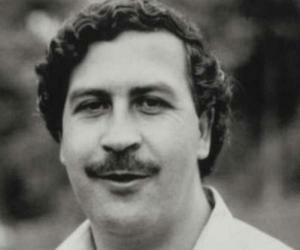 Pablo Emilio Escobar Gaviria was a notorious Colombian drug lord. This biography of Escobar profiles his childhood, life, crimes, activities and timeline. 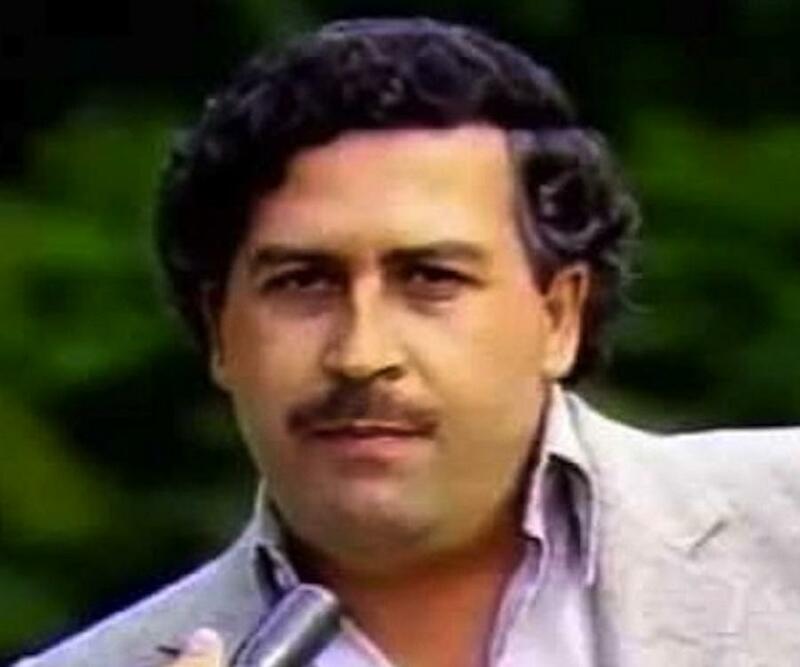 Pablo Emilio Escobar Gaviria often referred as the ‘King of coke’ was a notorious Colombian drug lord. 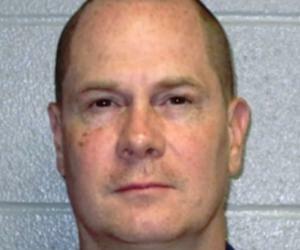 He was considered as the most flagrant, influential and wealthiest criminal in the history of cocaine trafficking. The ‘Medellin Cartel’ was formed by him in collaboration with other criminals to ship cocaine to the American market. The 1970s and 1980s saw Pablo Escobar and the ‘Medellin Cartel’ enjoying near monopoly in the cocaine smuggling business in the U.S. shipping over 80% of the total drug smuggled in the country. He earned billions of dollars and by the early 90s his known estimated net worth was $30 billion. The earnings sum up to around $100 billion when money buried in various parts of Colombia are included. In 1989 Forbes mentioned him as the seventh wealthiest person in the world. He led an extravagant life with the fortune he made. His empire included four hundred luxury mansions across the world, private aircrafts and a private zoo that housed various exotic animals. He also had his own army of soldiers and seasoned criminals. While his vast empire was built on murders and crimes, he was known for sponsoring soccer clubs and charity projects. Pablo Escobar was born in on December 1, 1949, Rionegro, Colombia, to Abel de Jesús Dari Escobar and Hermilda Gaviria as their third child among seven. His father was a farmer and his mother was an elementary school teacher. His criminal activities began on the streets of Medellin in his teens when he used to steal gravestones and sell them to smugglers after sanding them. Reberto Escobar, his brother on the contrary claimed that the stones were from owners of those cemeteries where the clients failed to pay for site care and that one of Escobar’s relatives were in the monument business. He studied in the ‘University Autónoma Latinoamericana of Medellín’ for a short period. 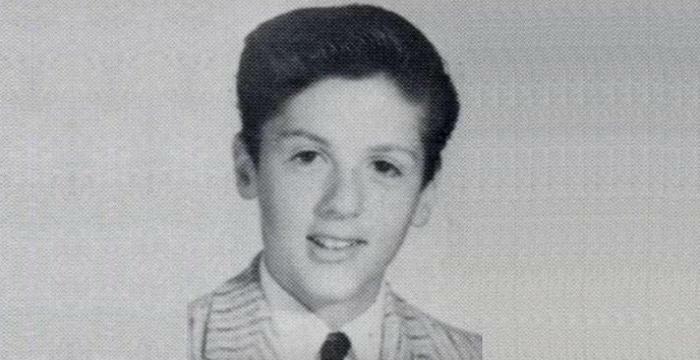 Since childhood he had a strong desire to become a millionaire by the age of 22. His criminal activities along with Oscar Bernal Aguirre included selling fake lottery tickets, stealing cars, selling contraband cigarettes and operating petty street scams. He became a bodyguard and a thief in early 1970s and kidnapped a Medellin executive to earn a quick $100,000. His next step up in the criminal world was to work with Alvaro Prieto, a contraband smuggler. In ‘The Accountant's Story: Inside the Violent World of the Medellín Cartel’ Roberto Escobar discussed how an obscure and simple middleclass Pablo Escobar rose to become one of the richest men under the Sun. Roberto Escobar used to keep track of all the money earned by Pablo Escobar as his accountant. At its peak when ‘Medellin Cartel’ smuggled 15 tons of cocaine daily to the U.S. worth over half a billion dollars, Pablo and his brother purchased rubber bands worth $1000 per week to wrap the cash bundles. About 10% of the money stored in their warehouses was lost every year due to spoilage by rats. By 1989 his ‘Medellin Cartel’ was in control of 80% of cocaine market in the world. It was generally believed that he was the chief financier of the Colombian football team ‘Medellín's Atlético Nacional’. He was also credited for developing multi-sports courts, football fields and aiding children’s football team. The ‘Los Pepes’ (Los Perseguidos por Pablo Escobar, "People Persecuted by Pablo Escobar") a vigilante group aided by rivals and former associates of Pablo Escobar executed a bloody carnage. This resulted in killing of around 300 relatives and associates of Escobar and destruction of huge amount of property of his cartel. Pablo Escobar married Maria Victoria in March 1976. The couple had two children - Juan now known as Juan Sebastián Marroquín Santos and Manuela. 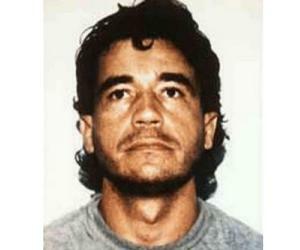 On December 2, 1993, after a fifteen month manhunt by ‘Search Bloc’, the Colombian and the U.S. intelligence agencies and the ‘Los Pepes’, he was found from his hiding and shot by the ‘Colombian National Police’. It still remains a mystery as to who shot him in his head as the relatives of Escobar believe that he shot himself to death. Around 25,000 people attended his burial including most of the Medellin’s poor who were extensively aided by him. His grave rests at Itagui’s ‘Cemetario Jardins Montesacro’. During 1990s, the government expropriated his luxurious estate ‘Hacienda Napoles’, the unfinished Greek-style citadel and the zoo under the law ‘extinción de dominio’ and handed them over to the low-income families. The property was reformed to a theme park encompassed by four luxury hotels alongside the zoo and a tropical park. Escobar has remained a subject of several books, films, television shows, documentaries, music and even games.